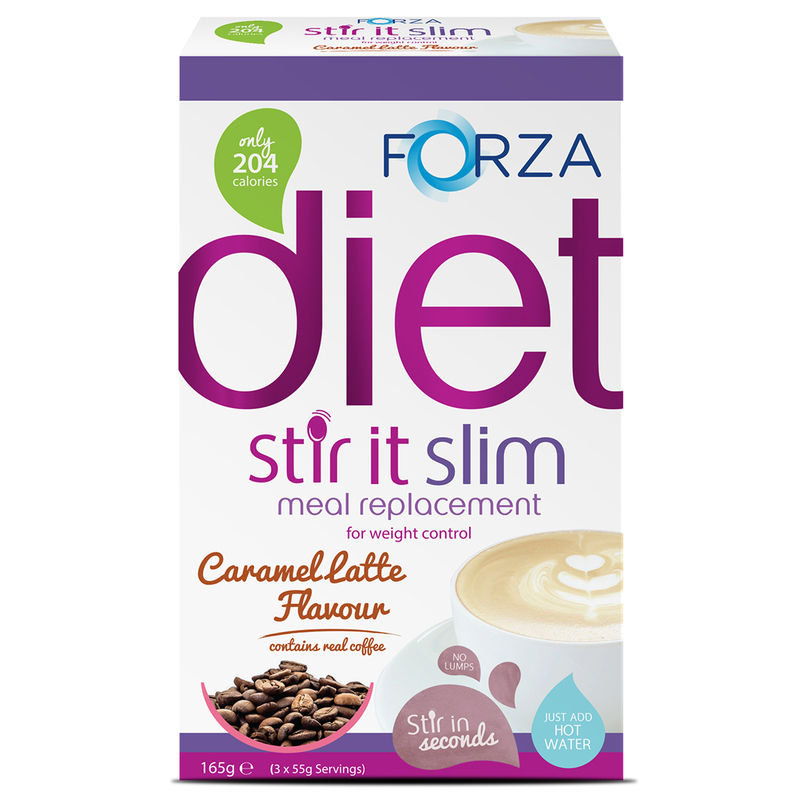 I was sent a parcel from Forza a while ago and after being a tad ill and busy, I thought that it was time to finally tell you guys what I think of the Stir It Slim meal replacements! 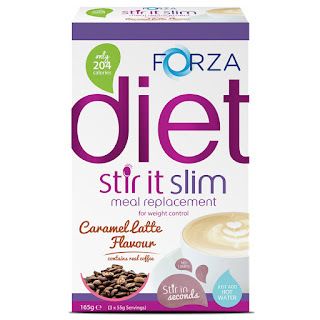 Stir It Slim are a range of meal replacements from a brand called Forza. The concept of them is that you drink them and feel full up to the point of needing said meal and can get on with the day feeling great. They help control weight and come in a few flavours such as hot chocolate and caramel latte. You get three sachets in a packet and they cost around £18 from what I can recall. Click here to find out more about them. I received Caramel Latte and honestly I was a bit hesitant about trying these as I normally always have some sort of food near me for when I'm hungry. I was a bit hesitant as I wasn't really up for drinking Caramel Latte as a meal. When I received them, I used one as a breakfast replacement as I thought that it would be the best time to use them as coffee and such. 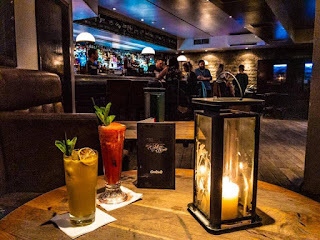 The drink was sweet but not too sweet and you could tell that it was caramel from the flavouring within the drink. I did feel full for quite a while and felt that they sufficed as a meal. I think that they're best for someone who is busy and on the go quite a lot. I would probably use these for when I'm busy with work and such. I could instantly tell that it was caramel just from the flavouring so I'm guessing that the syrup in it is strong. I'd love to see what the hot chocolate one tastes like. I had a good chunk of energy for a while but I did end up having the energy crash that most people have, a few hours later. I am a bit iffy with the price but they are worth it if you're wanting to lose a bit of weight or want a more convenient way of having a meal. I would definitely recommend these for someone who is on the go a lot and doesn't want to skip a meal. I'd definitely like to try the hot chocolate one to see how they compare. On a whole, I give these an 8/10. They're great but I do think that I would rather stick to solid foods unless I needed something in a flask for on the go. I hope that this has been an alright blog post. Don't forget to check Forza out. I hope to see you next time for another post.